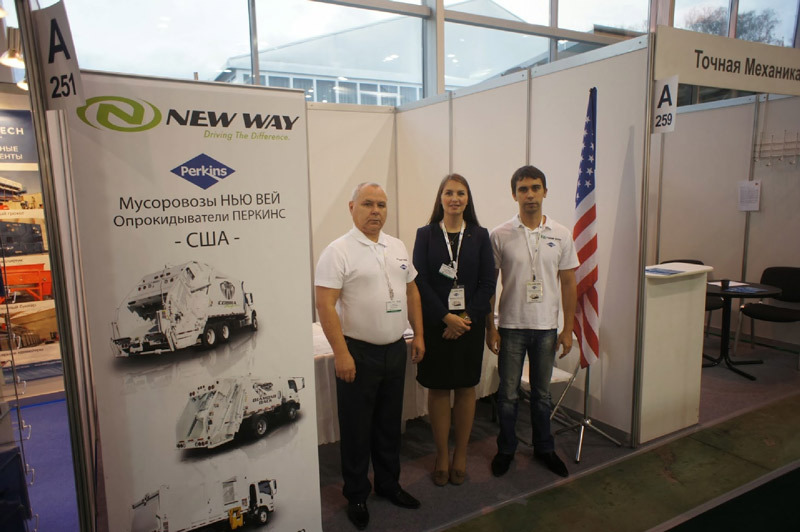 Moscow, Russia - The Atlantic Group, New Way®'s first Russian dealer, attended their second trade show of the year after making their first appearance on behalf of the brand at the Waste Tech show in May. 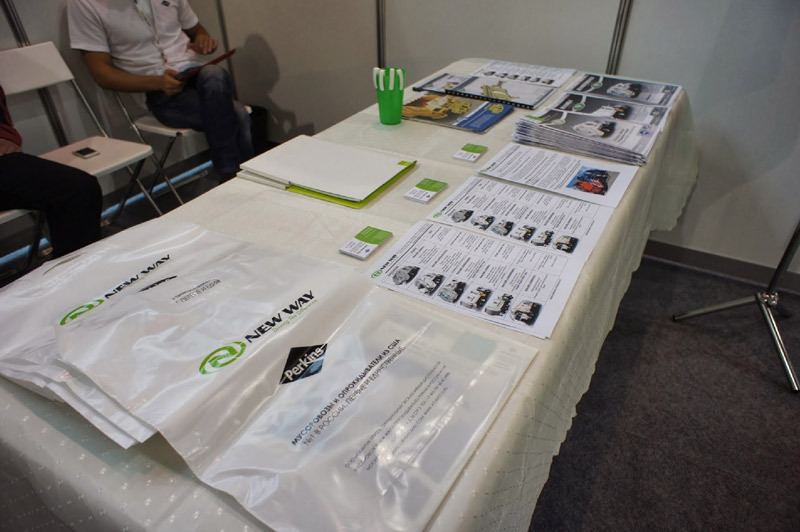 The company recently exhibited at WASMA, the only trade fair promoting environmental protection and resource conservation in Russia. While the fair is smaller than the Waste Tech show, it is the second largest Russian trade show of its kind. Although, New Way® trucks were not on display, the team provided trade show attendees with a plethora of New Way® and Perkins materials along with merchandise giveaways.